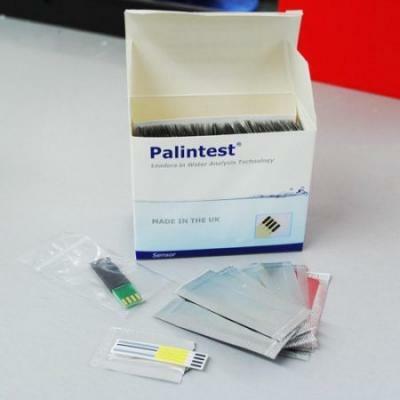 There may be a lead time on this product please contact us first. 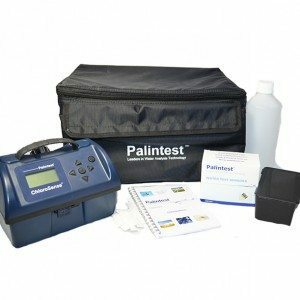 The Palintest Chlordioxense leads the way in accurate field measurement of chlorine dioxide levels in water samples. 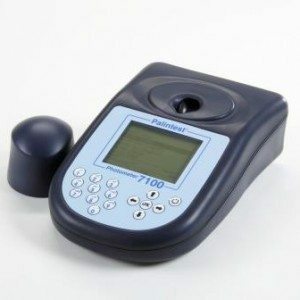 Using innovative disposable sensor technology, the Chlordioxense provides the most accurate and precise portable test method for chlorine dioxide measurement that we have tried. 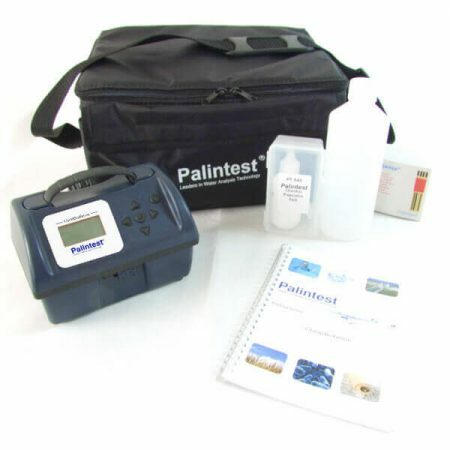 Simple to use, and immune to many of the common interferences that other available field testing methods fall victim to, the Chlordioxense by Palintest is perfect for any application where accurate measurement of chlorine dioxide levels in water is required. 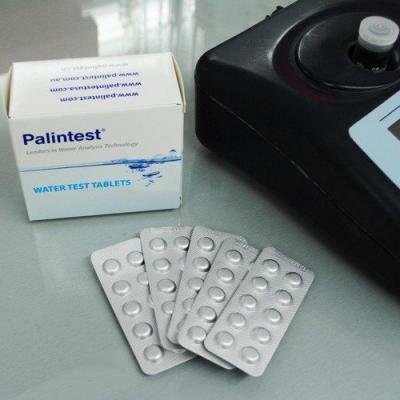 As a company that specialises in chlorine dioxide treatments and technology ourselves, we recognise the importance of accuracy in chlorine dioxide testing. After road-testing the Chlordioxense unit both in the field and our in-house laboratories, we have been impressed not just with the level of accuracy it offers, but with the ease of use and relative speed at which a reliable result can be obtained. There may be a 3 – 4 week lead time on this product.